Park 370 Business Center is a level, build-to-suit park ready for development. Easily accessible by patrons of both St. Louis and St. Charles counties, the park offers easy access to Interstates 270, 70 and 170. 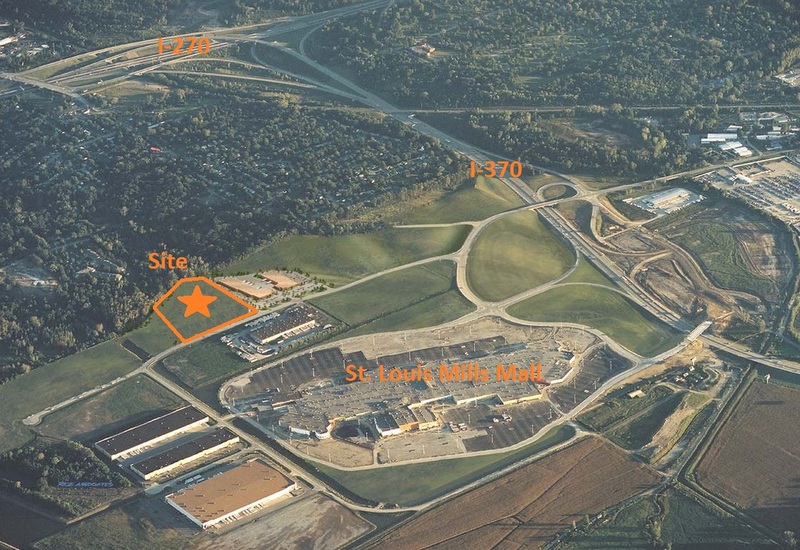 The property offers land for development ranging from 3 to 15 acres, featuring possible incentives from the City of Hazelwood, along with a range of amenities including nearby retail, restaurants and more at the St. Louis Mills Mall.